With their elaborate preparations of fish, vegetables and lentils served with rice as a staple diet, the Bengali cuisine has evolved for years, passing through the Nawab Rule and undergoing a major change with European influence when the East India Company decided to make Calcutta as the nation's capital. After the partition of the huge state that Bengal was, there were distinctly two different styles of cooking based on the ancestral origin of the family - the fiery curries of the Bangal style made popular in India by the immigrants from East Bengal (Bangladesh) and the sweet loving natives of West Bengal who developed the Ghoti style. Though both styles of cooking originate from almost the same geographical location, they differ entirely in the spices and marinades used. With a lavish use of oil and chillies, the trump card of Bangal cooking is probably the use of morich bata and phoron, a combination of whole spices, fried and added at the start or finish of cooking as a flavouring special to each dish. 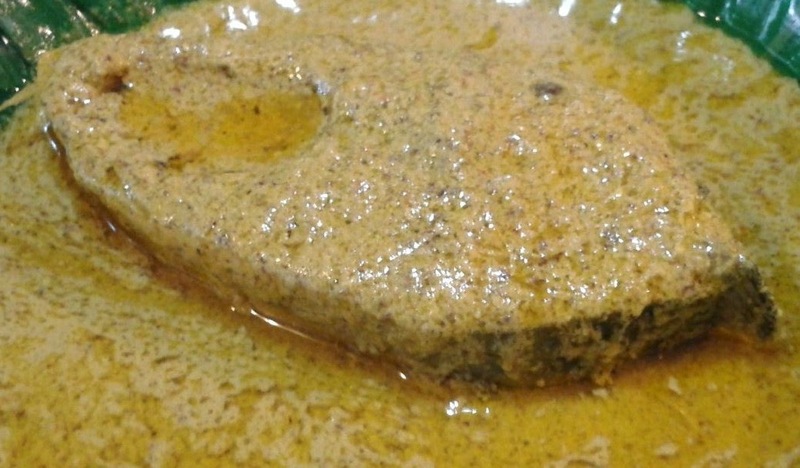 Bhapa Ilish is one such preparation in which the Hilsa fish is steamed in oil and spices, giving it a musky and smoky flavour. 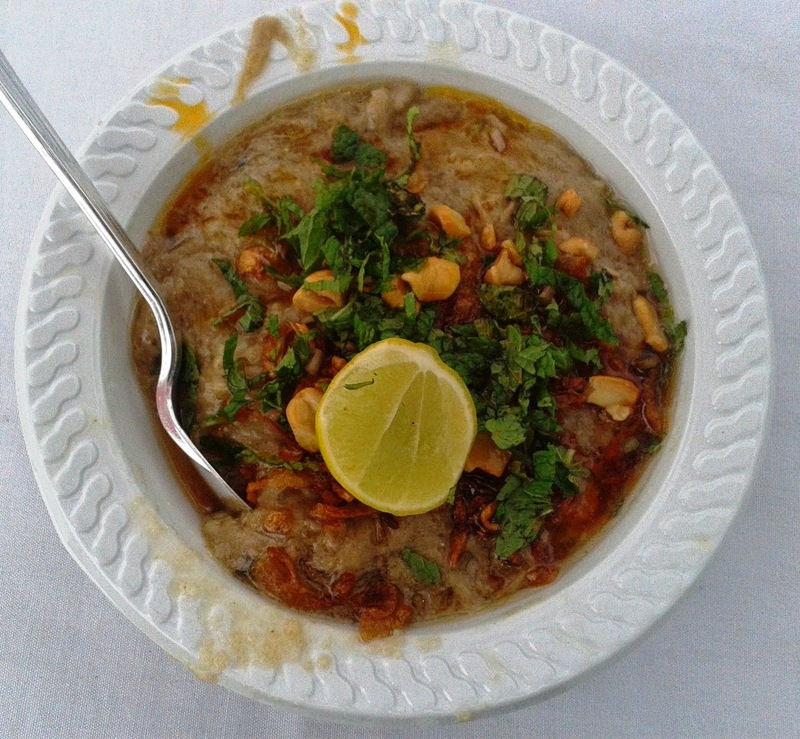 The name Pista House is almost synonymous to Hyderabadi haleem. 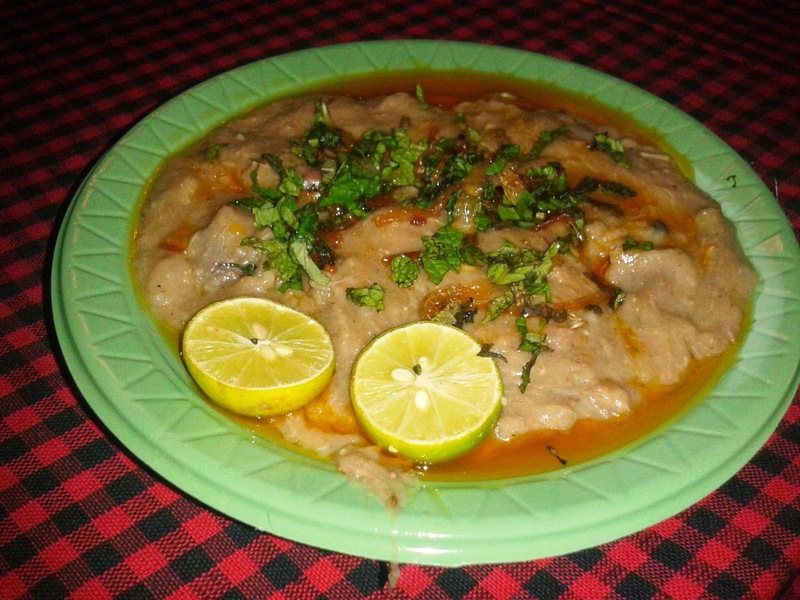 In fact no food lover will go through the Ramzan season without tasting their haleem once. 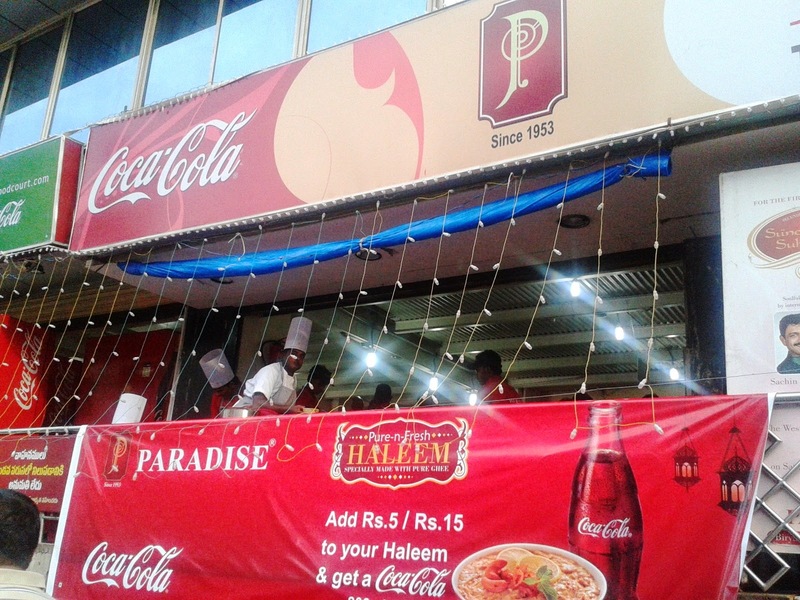 Pista House has their own outlets in different areas of the city during this period and a huge franchisee network selling their haleem all over town. They also have a tie-up with Gati Couriers to deliver haleem to major cities in India. 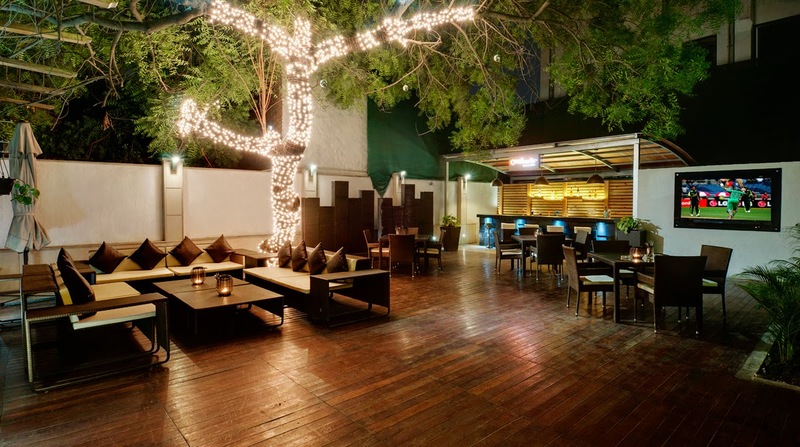 Paradise is a name synonymous with Hyderabadi biryani. Known to one and all, it is the first thing which pops up in one's mind whenever someone mentions Hyderabadi Biryani. 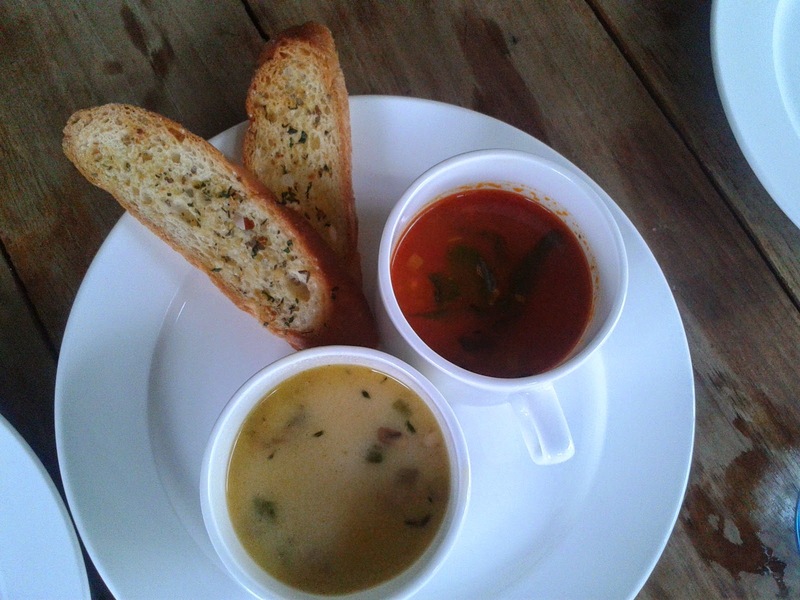 Curiously, the popularity of the restaurant seems to be on a down curve as more and more people curse the dish, especially the ones served in the Masab Tank and Hitec City outlets. 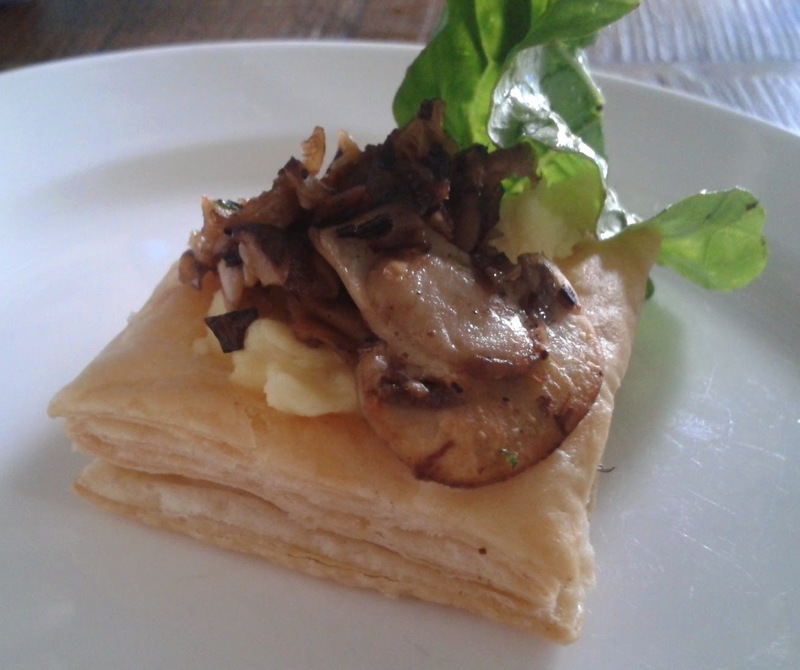 It has almost become a fad as it is taken as a measure of showing how much a person is well versed in local tastes. However, a few like me are still loyal to one of the oldest biryani joints in Hyderabad. And whenever people visit from outside Hyderabad, they all insist on Paradise biryani.